This post is about how to find your targeted groups and rock your business . Hi,friends. How are you?I think all of you are well . Today I am going to discuss new topics . I hope all of you enjoy it . 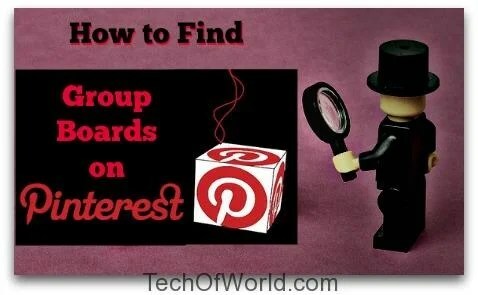 Today topic is how to find and join a group board easily on Pinterest. Pinterest is a one type of social networking platform where user can easily post and share their favorite ,cool images and can find their interest .It is knows as “Pining” . Pinterest is a visual bookmarking tool that helps you discover and save creative ideas. website , boosting sales. It is a platform where you can share photos by pining . 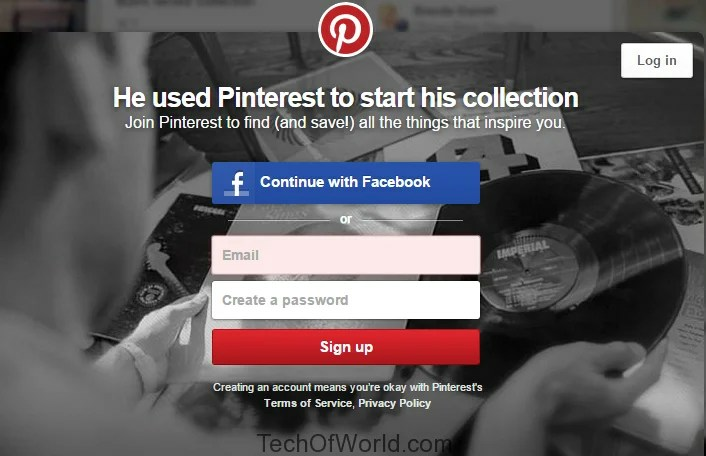 Firstly , you have to create an account on Pinterest . To do that ,you need an email address .Then sign up with your email and put your password . You can do it directly by accessing facebook . Download BBM for PC and stay connected with friends, family, and business associates securely and free! Learn to download and install bbm for pc, computer, laptop using bluestacks player and how to use bbm using bluestacks player on windows 7/8/8.1/vista/xp. Then choose you photo that can grave attention from visitor . So you have to create or editing eye-catching photo or picture . You can use Photoshop or others many tools . There have many online tools . you can use it . Let’s introduce with browser based best online photo tools. 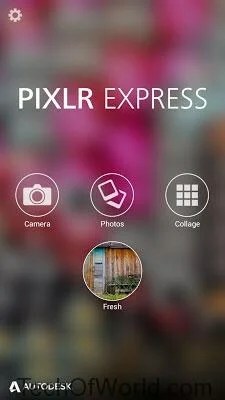 Pixlr is one of the popular browser based online photo editing tools . There are lots of feature , by using that anyone can enjoy it . It has own app . User can access it through this apps . 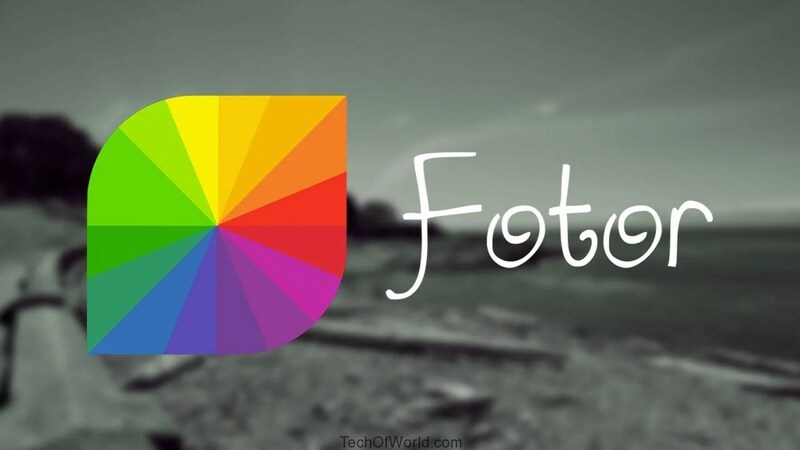 Fotor is another favorite tools to users. It has user friendly interface and lots of feature . For this reason user love it . It’s another great photo editing online tools . Many user love it due to having impressed feature . 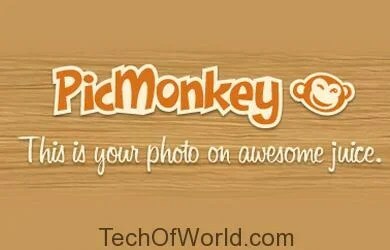 By using this tools ,you can make awesome your photo . if you are newbie you can many tutorial on Youtube 😛 😀 . Now you can post your photo on Pinterest . You can also create business page easily . 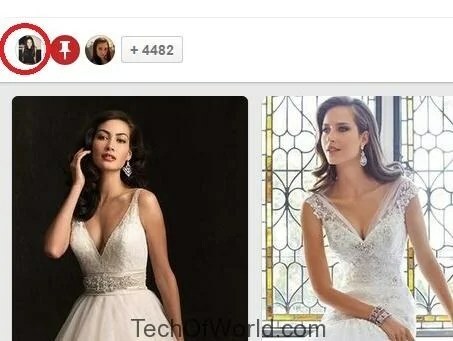 Pinterest has also advertisement opportunity . You can apply it . ♥ If you want tools for making a quote you also check it out . Now, you can increase your followers . 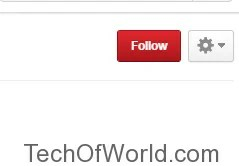 You have to follow them firstly by clicking Add follow button . Then they follow back to you. In this way you can increase your followers . But it’s a long process . You can not say that you find targeted followers whose are interested to your pin . So , if you join in group, you can get benefit from this . You can boost your followers . It will be increased your repins from your followers . So , you will get traffics your site , subscriber , sells . You can make a strong community as well . You can increase engagement . So ,your business will be branded easily . You can get lot of your sells . You can get huge visitor if you can use it properly . It’s true that it depends on followers .If you have many followers you can get many visitor .But beginner or you want to find targeted client or visitor , then what to do ? As usual , you can join groups . By joining groups you can drive more traffic to your site . you can boost your sells . and it spend many times to find targeted groups .You can do it another way .it’s so easy . You can find your targeted groups easily by going to PinGroupie . This site is very helpful for finding targeted groups . You can take decision before joining groups by seeing followers,pins ,contributors . You can search by category . If you want to join weddings category , just select weddings from the “Category ” tab then press ” Filter” button . comments on their pins. If admin or creator has blog ,visit their blog and make comments. In this way, you might be got focused on admin and bonded in good relationship . Then Admin will follow back and invite their groups . Yeah.. Some of groups are restricted . Because some admin of this groups are so cautious about spam. To do this, you can send email or message to admin . If your cause seems logical to admin , he or she invite you. You find normally their mail id on their profile . There is also invite option on groups .If any friends or follower is any group , he can add you in that group. Then what to do? Yeah!! pin with attractive or appealing photo by giving back-link . Don’t spam. It will be effected badly in your Brand .Don’t post twice at a time . It will create disturbance to visitor. Follow their groups rules , it will help you a lot . Don’t try to post that are not match with their groups rules or content . In this way ,you can easily join your desired groups, find traffic, boost sales , rock your business . If you find any problem please throw comment on comment box . Don’t forget to subscribe email and Youtube channel . Like our page , join group to keep updated and be friend with us. If you like this post please feel free to share . 🙂 Please feedback us if you like this post as well as site . It might be appreciated to us . Now I want to share my favorite songs,I hope that all of you enjoy it . Yes indeed, Pinterest is one social network that is coming up in a big way. I am glad you wrote about how to find the apt groups on Pinterest and all that is needed to be done. Pinterest is an amazing image based social networking site. I love to join various boards that interest me. I will use your tips to find more groups. 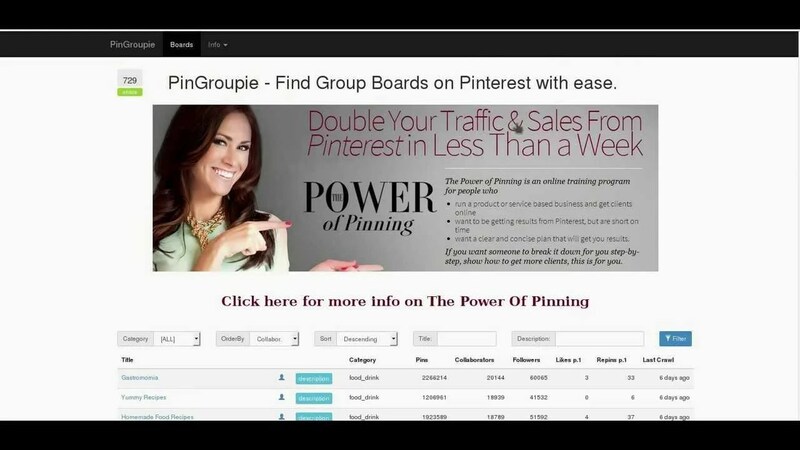 Loved your tutorial on finding groups on pinterest and really liked your tips on increasing a pinterest followiing. 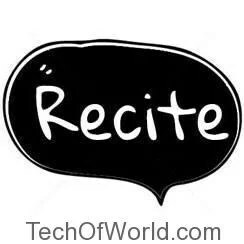 I found it really helpful since I am not a techy at all. This girl can write and make you smile but I’m a bit of a dummy in the computer tech world. Thanks for your help Partho. I am truly glad you got it helpful . As a real blogger whom we define that you are . 🙂 For this reason I like you . :) Because this type of tips you can find from internet. But it’s really hard for that’s writing that you are used to . Pinterest is a very good platform but joining groups was very hard to choose but now i will try out your method thank you.